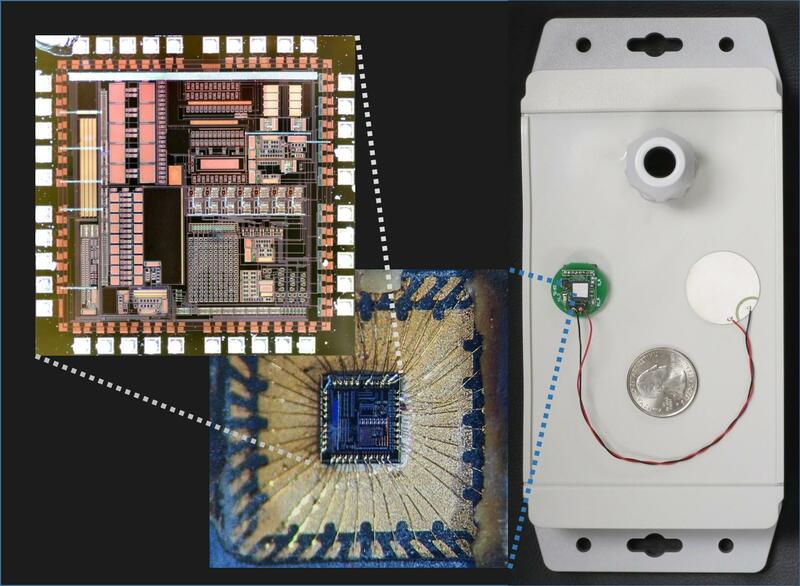 MSU researcher Nizar Lajnef plans to install these tiny monitors on the underside of the Mackinac Bridge next week. A Michigan State University researcher will soon attach sensors to the underside of the Mackinac Bridge. Current State’s Scott Pohl talks with Nizar Lajnef about what he hopes to learn from studying the everyday stresses on Big Mac. A Michigan State University study is aimed at doing a better job of monitoring the condition of American bridges. It starts next week. Imagine lowering yourself under the Mackinac Bridge to install experimental sensors. That’s exactly what MSU associate professor of structural engineering Nizar Lajnef is about to do. Lajnef tells Current State's Scott Pohl that the idea is to detect potential problems before they happen. The Tri-County Regional Planning Commission will conduct a comprehensive study of mid-Michigan’s transit needs. 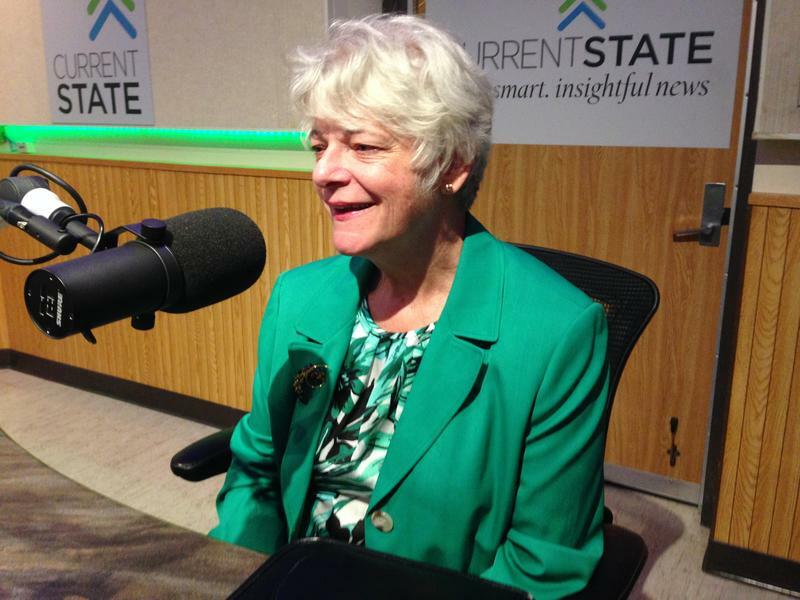 We talk with the commission’s executive director, Susan Pigg. 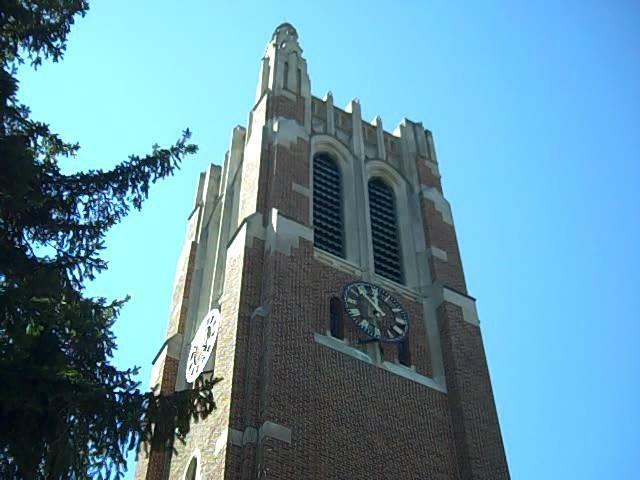 Michigan State University is welcoming its incoming class this fall. Students are beginning to move into dorms in anticipation of the start of the semester on Wednesday. One college on campus is marking a historic moment. For the first time, the MSU College of Engineering will have more than 1,000 female students...its highest such number to date. For generations, engineering was a primarily male-dominated field, and women were often openly discouraged from pursuing engineering careers. But that trend is steadily changing. 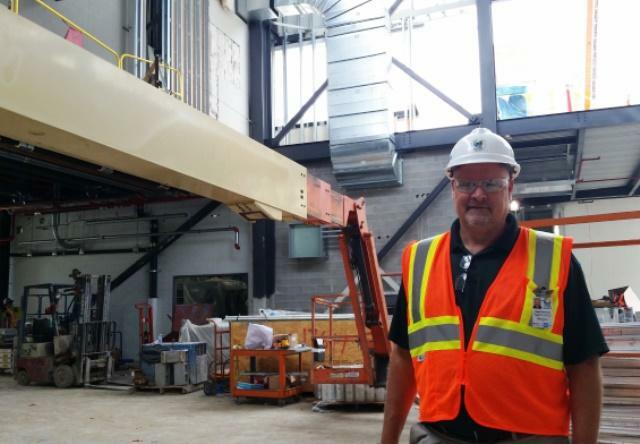 The Facility for Rare Isotope Beams continues to rise on the Michigan State University campus. MSU will shed some light on this gigantic project by hosting an open house this weekend. Current State’s Kevin Lavery tours the site.